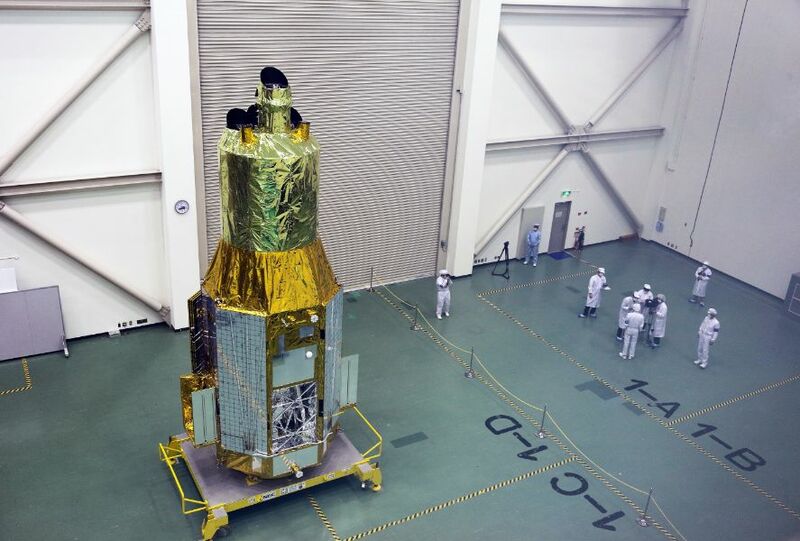 Cautious optimism turned to outright pessimism in the last few days after new data and observation reports emerged for Japan’s Hitomi X-Ray Observatory following its serious on-board anomaly last Saturday. According to orbital data, at least ten fragments, some of them quite large, separated from Hitomi and observations show the spacecraft itself to be in a much faster, possibly destructive, tumble than initially thought. According to the Joint Space Operations Center responsible for tracking all sizeable objects in orbit, Hitomi suffered a debris event last Saturday at 1:42 UTC +/- 11 minutes. Initially, five debris related to the spacecraft were reported until orbital data was published later in the week, showing ten objects related to Hitomi inhabiting the same orbital area. 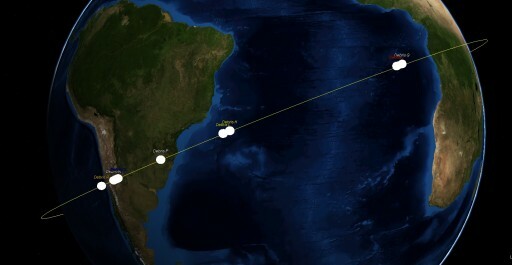 The orbits of the debris vary between 532 and 571 Kilometers on perigee and 557 and 584 Kilometers on apogee, also with slight variations in inclination. More worrying than the number of debris related to Hitomi is their size. After the event transpired, JsPOC continued tracking what was thought to be the parent object, i.e. 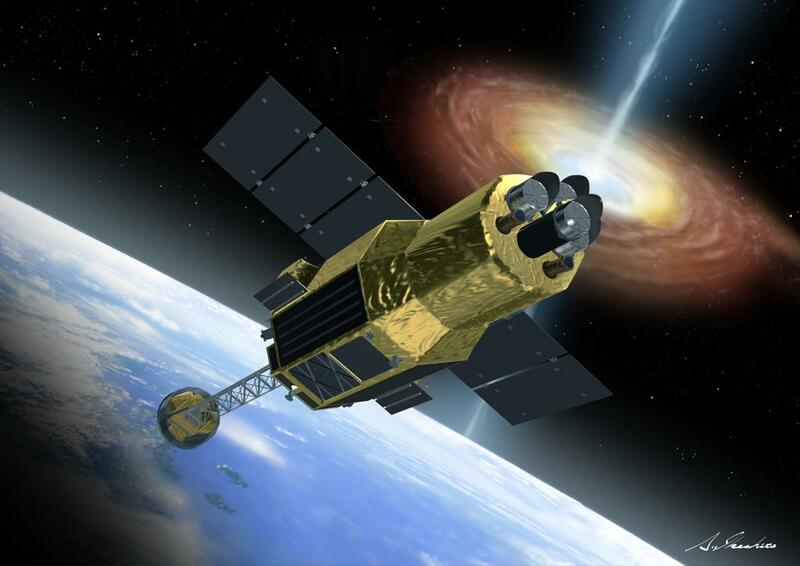 the Hitomi spacecraft, designated Object A. Observations of this object revealed it to be in a tumbling motion at around six revolutions per minute. After orbital data for the debris objects were published, JsPOC switched what previously was known as ‘Object A’ with ‘Object L’ now believed to be the parent object, i.e. the main spacecraft body. This is particularly worrisome as it suggests that the L object was large enough to be confused for the main spacecraft when using ground-based radar data, suggesting a more severe event had transpired – closer resembling a spacecraft break-up than a large object shedding a number of small debris. Upon the release of tracking data for the ten debris objects, satellite observers swung into action again to attempt to make visual observations of the objects. Paul Maley, who has been tracking Hitomi throughout the week, was able to observe both Objects A and L Friday night, around 3:20 UTC. He reports Object L flashing at a period of around 10 seconds, unchanged from observations made early in the week, but Object A (thought to be Hitomi itself) was flashing every 1.3 seconds, indicating a rapid tumbling motion. Observations by Brad Young suggest a flash period of around 2.6 seconds, corresponding to a rotation of 11.5 RPM. Observers also confirmed the L debris and parent object A to be of comparable brightness, suggesting they are similar in size which would confirm that Hitomi indeed broke up into several large fragments after a catastrophic onboard event. More ground-based observations are needed to better characterize the rotation period of the debris objects, but in light of this new data, hopes for a recovery of Hitomi seem to be slim to none. Tracking of the various objects will also reveal their rate of orbital decay which can be used to assess their area-to-mass characteristics. If the spacecraft indeed entered a spin of over 10RPM, it would appear likely that some structural elements will have failed and components separated from the spacecraft as a result of the rotation. 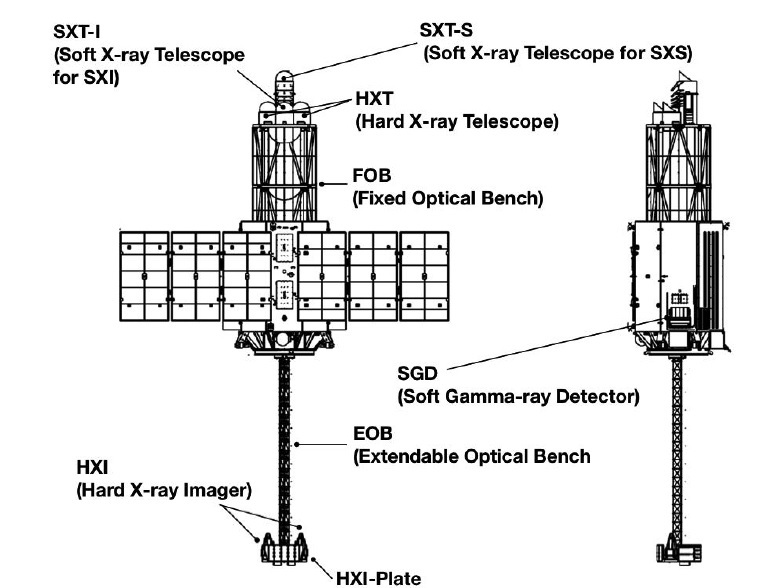 A prime candidate for the large debris object is the Extendable Optical Bench that was deployed in the first days after launch, comprised of a relatively light truss structure measuring 6.3 meters in length and hosting the Hard X-Ray Detectors. Other objects likely not designed for this kind of rotation are the rigid solar panels representing good candidates for some of the smaller debris. In light of the new information on the potential size of debris from Hitomi it appears remarkable that the spacecraft was still able to send beacon signals received by ground stations until Monday afternoon (UTC). 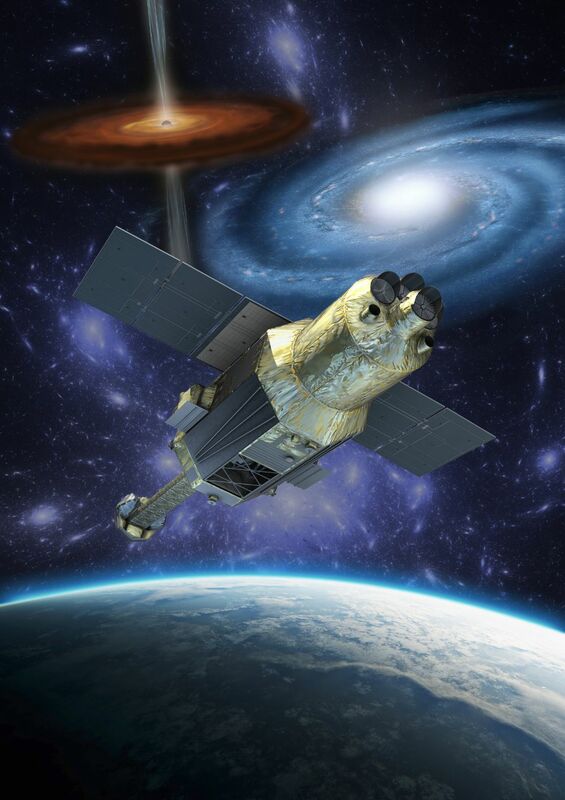 No updates were issued by JAXA regarding any further communications from the spacecraft since then. 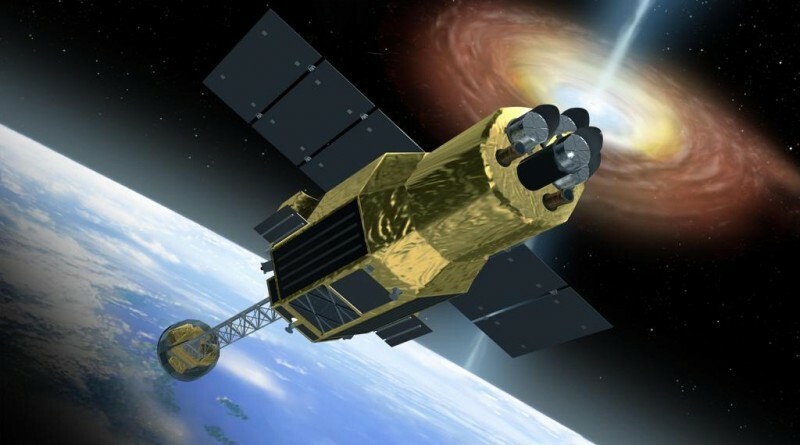 The question of what threw Hitomi into its catastrophic tumble remains and a definitive answer may not be possible given the spacecraft’s radio silence and no indications of a problem in the days ahead of the event. Satellite Tracker Ted Molczan showed that the event may have occurred within range of the tracking radar at Eglin Air Force Base in Florida that had visibility of Hitomi from 01:39 to 01:50 UTC last Saturday. If real time tracking data of the debris event and the initial dispersion of objects is indeed available, more information on the potential cause of the spacecraft break-up could be gained. 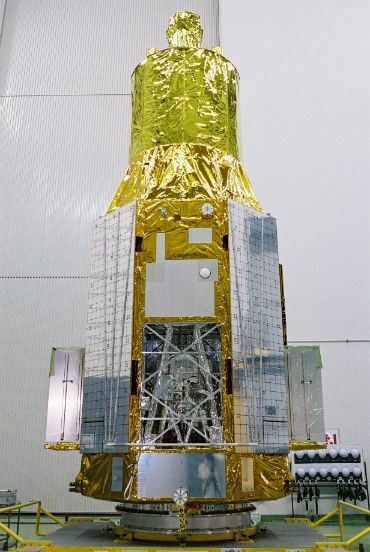 Hitomi launched back on February 17 atop an H-IIA Rocket and was halfway through a three-month commissioning campaign when the sudden break-up of the spacecraft occurred with no prior indication at all. 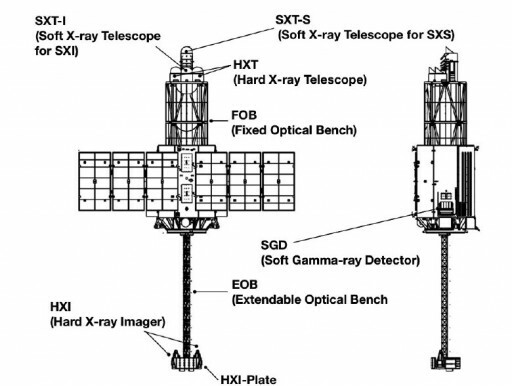 The 2,700-Kilogram space observatory was outfitted with two pairs of X-Ray telescopes to complete simultaneous acquisition of spectra and imagery in the Soft and Hard X-Ray regime along with a Gamma-Ray Detector to cover the highest particle energies. 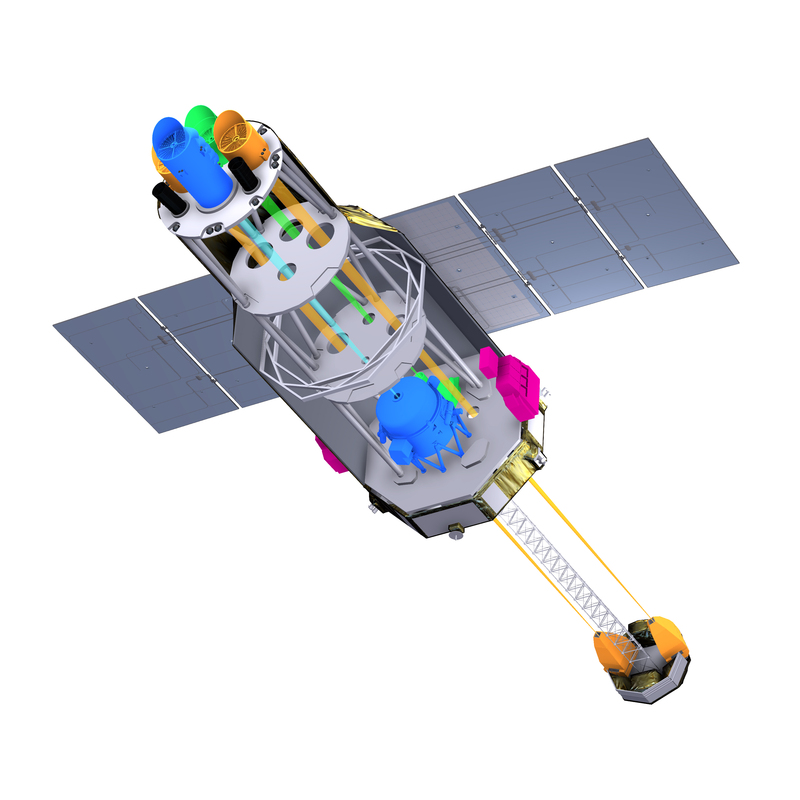 The Astro-H mission was expected to deliver breakthrough results in a diverse area of science, ranging from the large-scale structure of the universe and its evolution to the behavior of matter in strong gravitational fields, the physical conditions at sites of cosmic-ray acceleration, and the study of dark matter in galaxy clusters. The X-ray range of the electromagnetic spectrum is suitable for probing extreme environments in the universe like areas near black holes or neutron stars, high-temperature gas and zones of electron acceleration. Observing galaxy clusters and revealing their historical evolution will lead to an improved understanding of how the largest structures in the universe form and evolve. Copyright © 2019 H-IIA – Astro-H | Spaceflight101. All rights reserved.